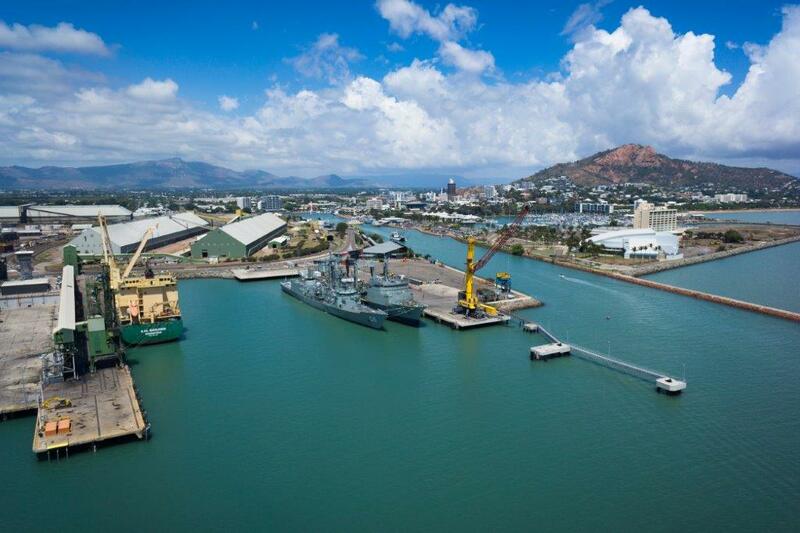 The Federal Government has approved the Environmental Impact Statement (EIS) for the $1.64 billion Townsville Port Expansion Project. This clears the way for preliminary works on Stage 1, the $193 million channel widening project, to kick off by April this year, pending a resolution on final funding between the State and Federal governments. Port of Townsville chief executive officer Ranee Crosby said the 30-year development plan under the expansion project would to allow the facility to become a globally competitive port. “Ships are getting bigger and the widening of the channel is absolutely critical to the future viability of the Port of Townsville,” she said. “Bigger ships coming to Townsville will mean lower shipping costs for freight, better connectivity to global trade markets, as well as allowing larger cruise ships to visit the city, which will further boost cruise tourism in the region. “At the moment Townsville cannot accept ships longer than 238m in length, which by today’s global standards is completely inadequate.